I recently spent some time going through my makeup collection, updating and refreshing my daily go-tos and special occasion picks and pieces. 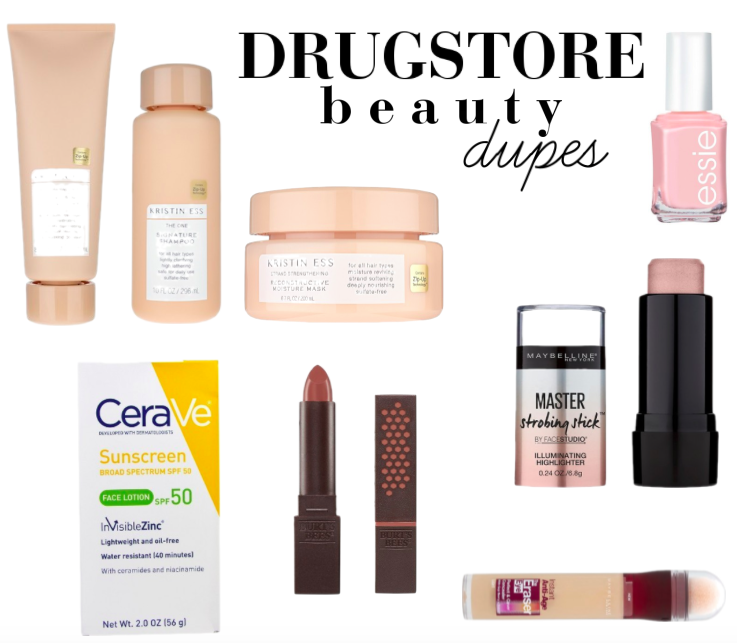 While looking things over, I noticed a theme of great drugstore beauty buys that are every bit as worthy as their department store counterparts. 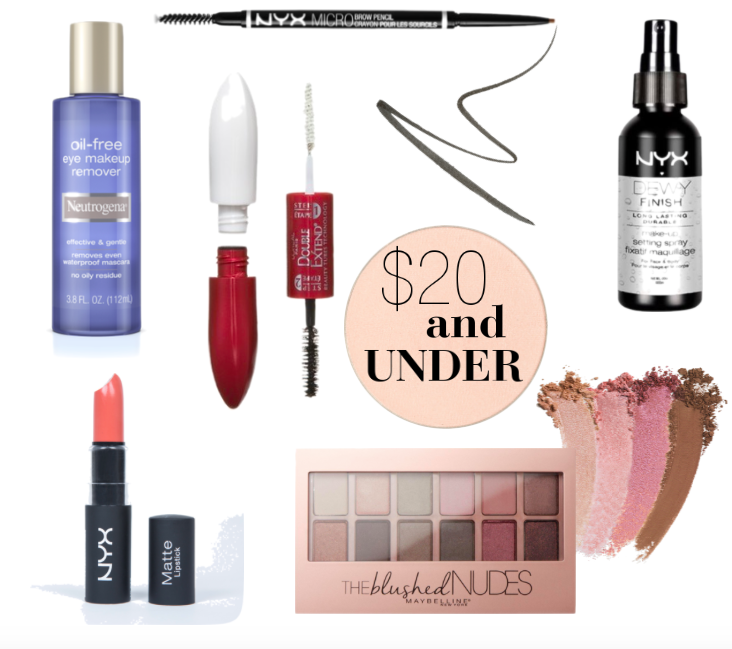 While I have to admit, I am beyond in love with certain brands you've seen me feature here on the blog (and will continue to do so in the future), these beauty dupes I'm highlighting today are some of my favorite budget-friendly buys that simply work magic all for under $20! These are the top products I always stock up on and keep stashed in my beauty draw. This brand definitely tops the list. You can shop all my favorites below and share in the sweet savings. Hope you are having a beautiful Monday and thanks so much for stopping by!